Disciplining a three-year-old can be a challenge. 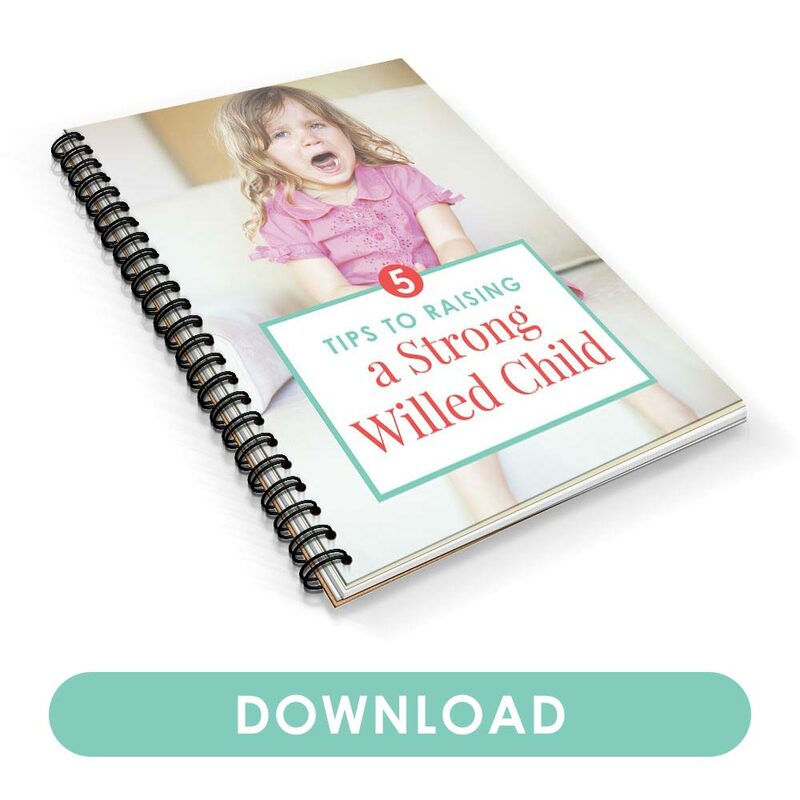 Here are 5 effective ways to handle a threenager, no matter how strong-willed your child may be. Welcome to the threenager stage: three-year-olds with the sass of a teenager. 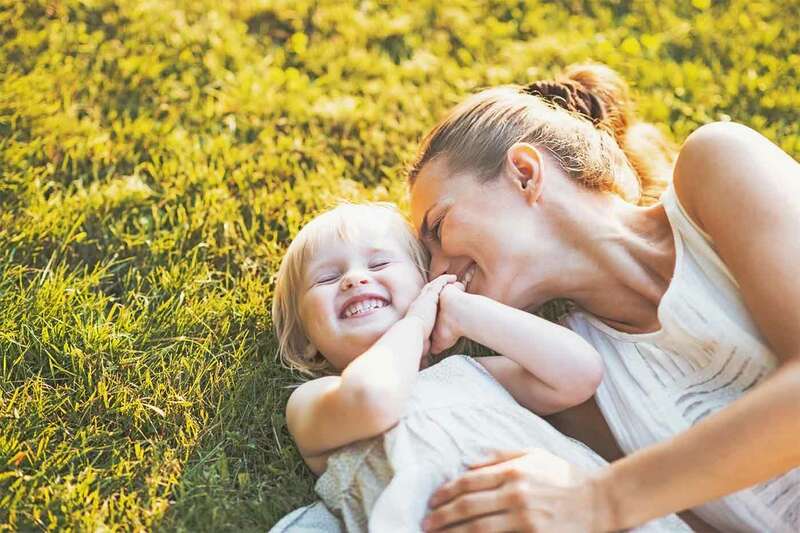 Three-year-olds are just as curious and test their boundaries like their “terrible twos” counterparts, but this time, they do it with attitude and stubbornness. I’m sure they’d roll their eyes if they could, just like a 13-year-old would. 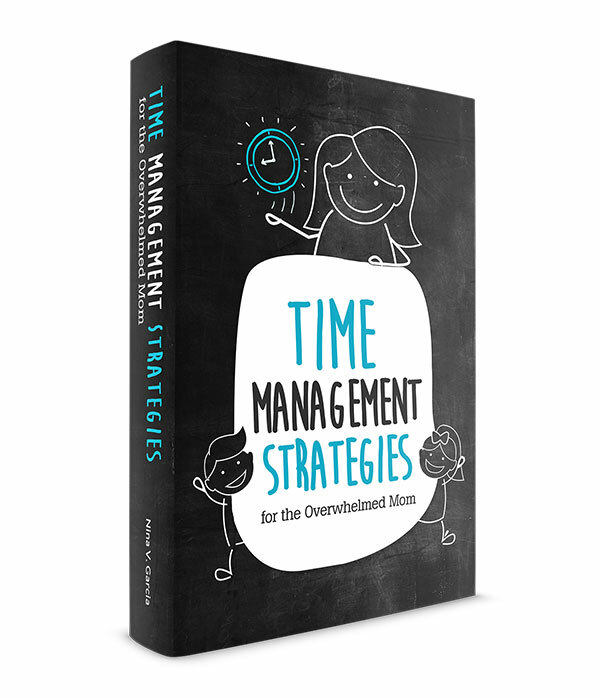 Read more about what to do when kids test their boundaries. 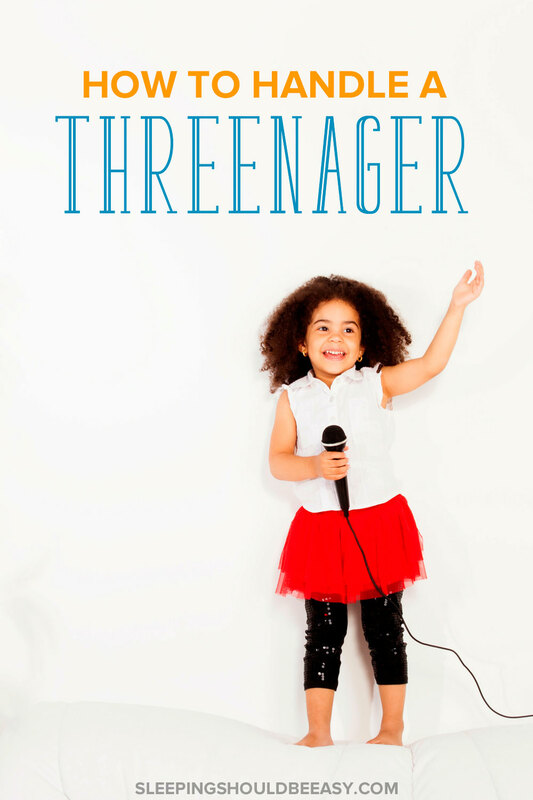 Dealing with a threenager can be more shocking if you didn’t see much of the terrible twos. You thought you were safe when your child skipped the tantrums everyone talked about. That is, until the threenager stage hit you when you least expect it. For a while there, I thought my twins just weren’t the “tantrum-y” type. Whereas I was dealing with weekly tantrums from their older brother at two-years-old, these guys seemed to coast right along. Then they turned three, and I wondered if they’d just been saving it all up for now. This is the age where preschoolers are shedding their baby-ness and want to be like the big kids. They’re aware of the difference between babies and toddlers on one side, and the preschoolers and bigger kids on the other. Rather than holding your child back, encourage her growing independence. She may even be so surprised at your willingness to let her try that she’ll go above and beyond to do her best. She needs to know you trust her with tasks like putting on her shoes or climbing the playground on her own. Rather than feeling stifled, your three-year-old will appreciate the room to explore. Give her autonomy to do things on her own without hovering. With a threenager’s independence comes the need to step back and allow it to happen. This can be especially tough when she takes forever to put on her shoes or spills the basket of blueberries all over the floor. Still, this is when you need to draw patience and reassure yourself that mistakes and messes are all part of the learning process. Read the importance of not hovering. 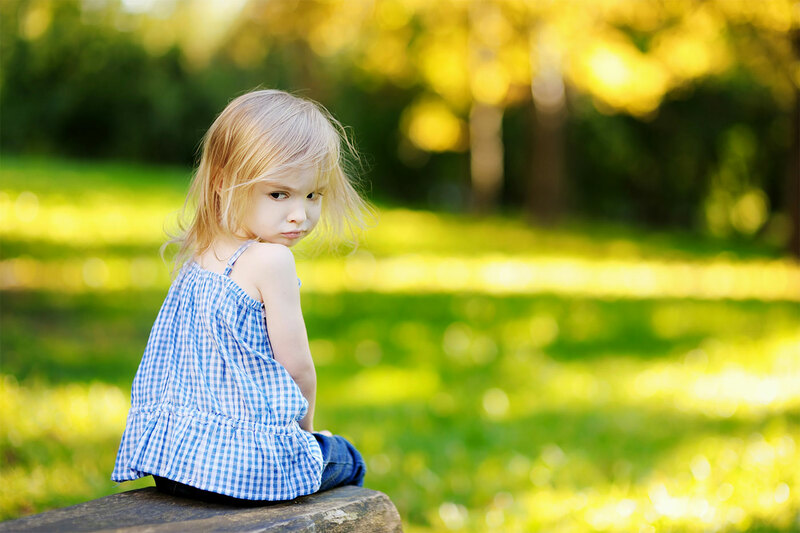 At three-years-old, she wonders whether she’s the only one who feels jealous or angry. She’s unsettled when she feels her heart beating fast or tightening in sadness. Labeling emotions defines the feelings your child has. Calling these feelings by name makes them normal—something we all experience. It’s the same as coming down with a new ailment you haven’t had, and someone says, “Oh yeah, I know that—that’s called [fill in the ailment].” It’s reassuring. Now that your three-year-old is more verbal, it’s even easier to talk about her emotions. Talk about how she looks angry, or that she might be feeling disappointed. Take advantage of her growing vocabulary to include emotions in your everyday language. And let her know how her words and actions affect you and those around her. Describe how her words had been hurtful, or how we need to respect one another. She’s still egocentric in the way kids are, so it’s important to describe how others feel. Read why you need to talk about emotions. 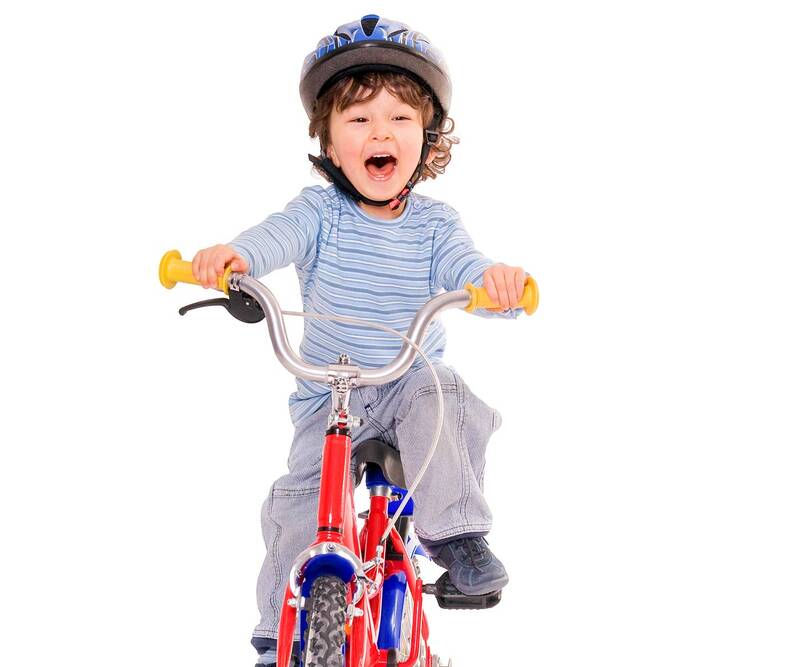 Your threenager will go through many ups and downs. Now’s not the time to withhold your affection because she was being sassy or feeling frustrated, or to reprimand her for making mistakes (remember, we all do that). She needs to know you love her, even when she’s at her worst behavior or giving you the meanest attitude. Instead of taking things personally, guide her through all the madness. As difficult as it is to stomach her antics, her emotions are harder for her than they are for you. It’s actually during these challenging times that your threenager needs you the most. This doesn’t mean gushing over her bad behavior, or allowing her to keep speaking to you rudely. But it does mean offering a hug to make her feel better, not saying anything just as hurtful back, or making it seem like you’ll only spend time with her when she’s happy. See if you may be judging your child’s emotions without knowing it. Your child will mimic your behavior more so than any discussion you may have with her. You can discipline all day, but none of that will matter if your own behavior doesn’t follow the values you teach. This is hard, especially when you have to handle a threenager. It’s tempting to respond with something sarcastic, but speak with respect. Curb her bad attitude by doing so yourself. She’s learning to manage her own communication skills. The more she sees good examples to model after, the more she’ll be able to follow suit. We laugh about our little threenagers who think they’re a decade older than they are. It’s tempting to compare them to teenagers—except they’re not. Far from it. They’re still the little kids who need help managing social interactions. The ones who struggle with meltdowns and outbursts. They still need us to be patient through all their antics. One of my three-year-old twins surprised me the other day. Whereas he had been so calm and composed, he then spent the next few minutes yelling at me. Not in the typical “I’m throwing a tantrum” yelling. More like the, “Go away, I don’t want to see you” kind. 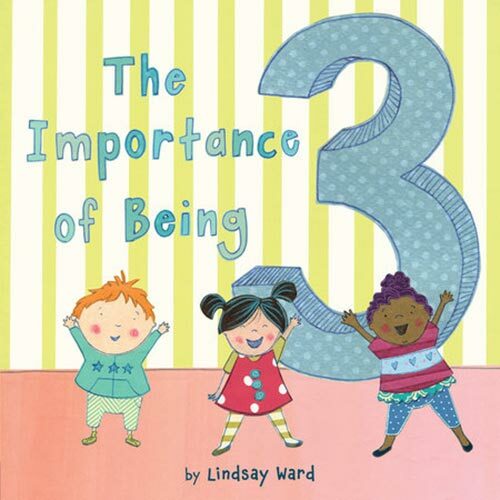 They’re three, not thirteen, still grappling with their emotions and growing independence. Learning to handle a threenager is no easy task. While you may have thought you escaped the terrible twos, you instead have a three-year-old as stubborn as a teen. Thankfully, parents can do plenty to turn things around. Give your child the independence she craves now that she’s leaving toddlerhood behind. Label her emotions so she can use words to share what she feels (and to know she’s not alone in feeling them). And accept her emotions, no matter how frustrating or difficult they may be for either of you. 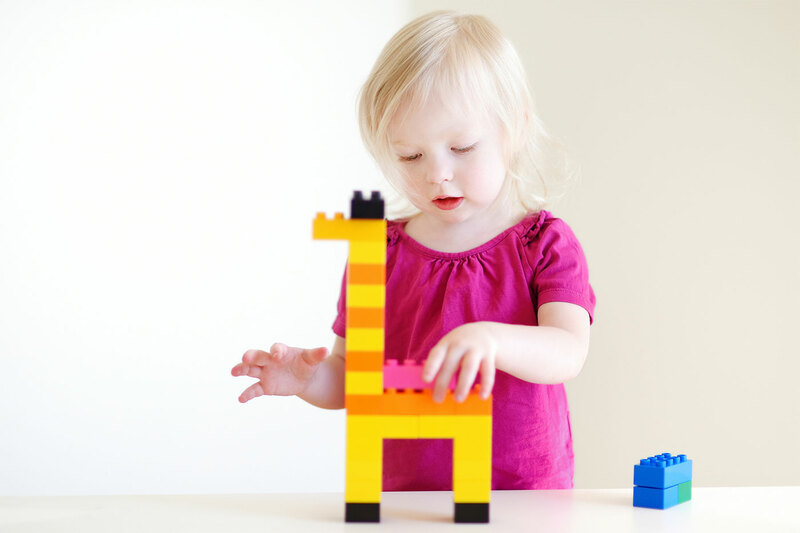 The best way to teach the behavior you want to see in your child is to model it yourself. This means no back talking, saying hurtful words or disrespecting her. 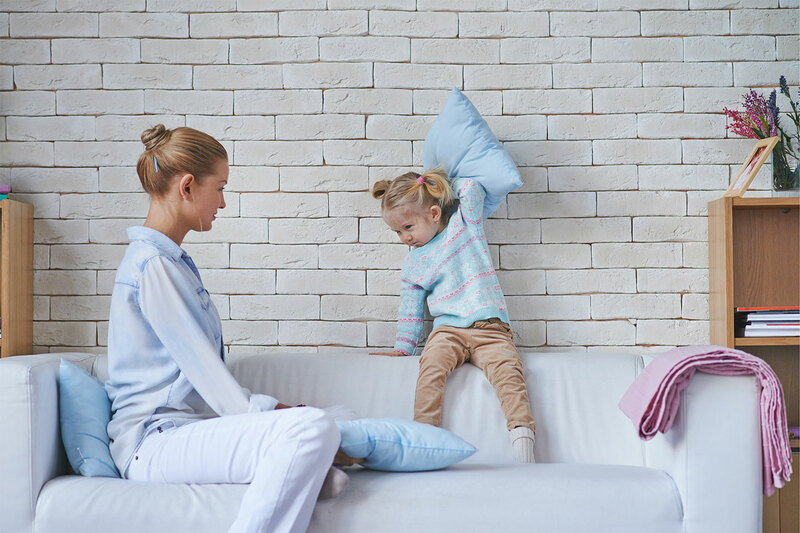 Did you like this article about disciplining a threenager? Share it on Pinterest and Facebook! Des is three, and not nearly as threenagery as Scarlet was, but there are moments that I need these tips. With the labeling of emotions and the independence. That’s big right there! Yup Tamara, I’ve noticed with my twins that giving them independence helps a ton. Even if it takes 10 times longer to brush their teeth or put their shoes on haha. I don’t remember when I first heard it but I thought it was appropriate 😉 And yup, the traffic tip (from the newsletter) is something I’ve had to learn many times! Oh we’re definitely in threenager land. We have been for a while, and I’m not sure I see an end in site. At least I know it will end. It may not be soon, but someday it will end. The biggest thing that seems to help us is to make sure she’s well rested. She likes to assert independence by skipping naps, but that just leads to more problems later in the day. Haha you hope it will end, right Leslie? And hopefully not when they’re 12, only to be 13 the next year lol. And yes, it’s amazing how grumpy they get when they skip those naps. Totally agree that well-rested kids are way more manageable. My daughter is 3.5 yo and this past 2 weeks she got angry easily everytime She didnt get what she wants. She bite, hit and even kicked me hard (I tried so hard not to hurt her back). I need your advice pls. Is this just her phase or she need attention from me? I’m a single mom and I’m working too. Thankyou. That is definitely a challenge, Ellora! And yes, it can be so tempting to lash right back (I know I’ve said things I’ve regretted or raised my voice), so that’s great you were able to focus your energy on not retaliating. I do think it’s a stage, meaning your child isn’t inherently going to do this for the rest of her life. But I do agree that changing how we interact with our kids can make a huge difference. Then, rather than disciplining or even reasoning with her, just empathize with what she’s feeling. So, let’s say she’s angry because she wants her favorite cup that happens to be in the dishwasher. You can say, “I can see you’re upset that you don’t have your favorite cup. I’d be pretty mad too if I were you.” You want to show that you understand her feelings. Often, when kids are angry, they just want people to acknowledge what they feel. Then, don’t downplay what they’re upset about. Don’t say, “It’s just a cup” or “Get another one right here.” She needs you to know the depth of her frustration (even if it’s just over a silly cup!). Basically, show her that you’re on her side, not against her. That you’re on her team and can understand why she’s mad, and that you’ll help her get through it. And finally, if you feel she needs attention, one of the best ways to do that is to simply focus on her 100% even for just a few minutes of your day, ideally right when you see her. So when you pick her up, be genuinely glad to see her with a big smile on your face. When you get home, don’t do anything just yet other than sit with her, even for five minutes, to give her your full attention. When we “fill them up” with our attention, they’re more likely to play happily even on their own, and less likely to resort to antics to get our attention. Definitely check out a few more articles on the blog where I talk more about helping kids cope with anger, and with hitting as well. Here’s one about anger, and this one is about hitting. And lastly, I just want to reassure you that you’re doing a fantastic job, mama! Often, we blame ourselves so much for our kids’ stages. And while we do have an impact on how they behave, we also shouldn’t burden ourselves with so much and think it’s all our fault. You’re doing a great job just even searching for solutions. Keep us posted!